Manchester City manager Roberto Mancini has revealed that he plans to hold talks with homesick striker Carlos Tevez tomorrow, in a bid to persuade the uppity hobgoblin to stay at Eastlands for the rest of time. “I will speak with him on Friday. I want to speak to him as Carlos has three-and-a-half years left on his contract. “This is an important season for us. We can change the history of the club. We have this group and Carlos is an important player for us. He can be great. …using the same picture twice in two days never hurt nobody. Man Utd seem to be the only sane club left in the premier league! 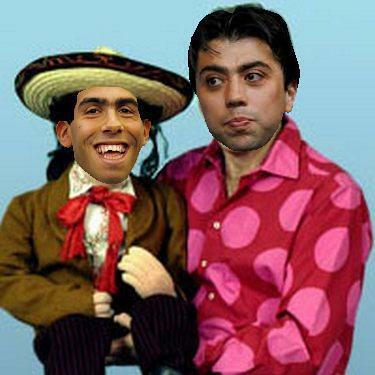 http://www.postmatchpint.com for a piece about united, city and carlos tevez in search of utopia! City are starting to resemble a mad house! !